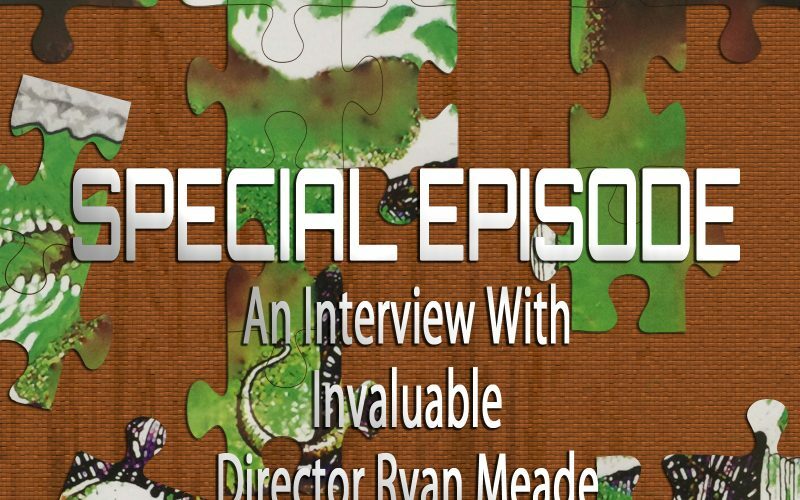 On this special episode of Piecing It Together, I got a chance to interview Ryan Meade, the director of Invaluable, a new documentary on The Evil Dead and its art director Tom Sullivan. Any fan of Evil Dead (and we’re huge fans here on the show) needs to see this film as it sheds all kinds of new light on the making of the films, as well as giving a long overdue spotlight to Tom Sullivan. We also discuss Evil Dead’s inspirations and films that have been inspired by Evil Dead. 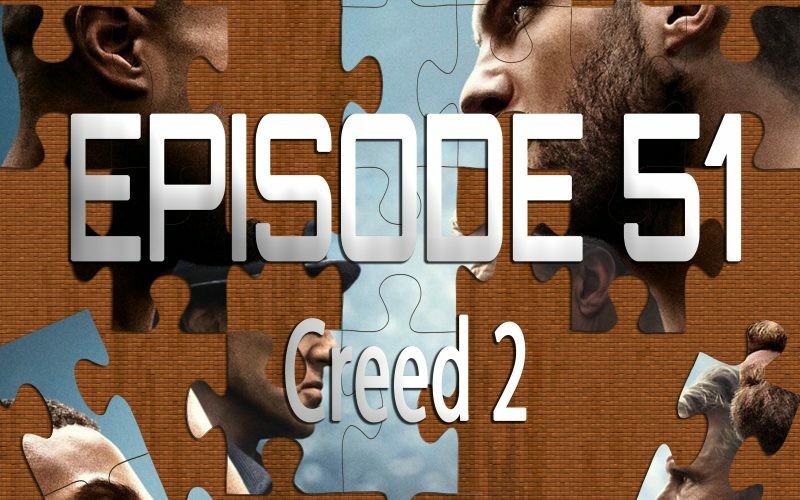 On the 51st episode of Piecing It Together, Sean Malloy from I Must Break This Podcast joins me to talk about his favorite actor, Dolph Lundgren… Or more specifically, the sequel to Creed and Rocky IV, Creed 2. Starring Michael B. Jordan and Sylvester Stallone, Creed 2 wraps up many of the story threads that have run through the Rocky and Creed series in an effective way. Puzzle pieces include Star Wars, South Paw and of course, Rocky 3. 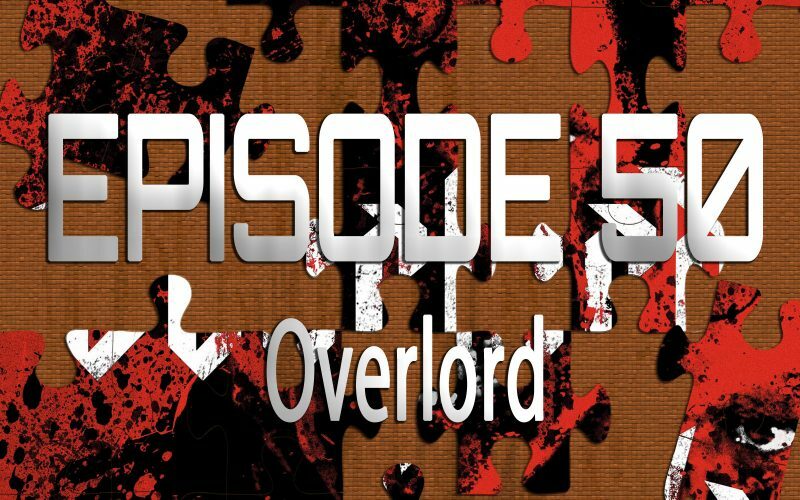 On the 50th episode of Piecing It Together, Josh Bell joins me again for Overlord, one of this month’s long-lost episodes. 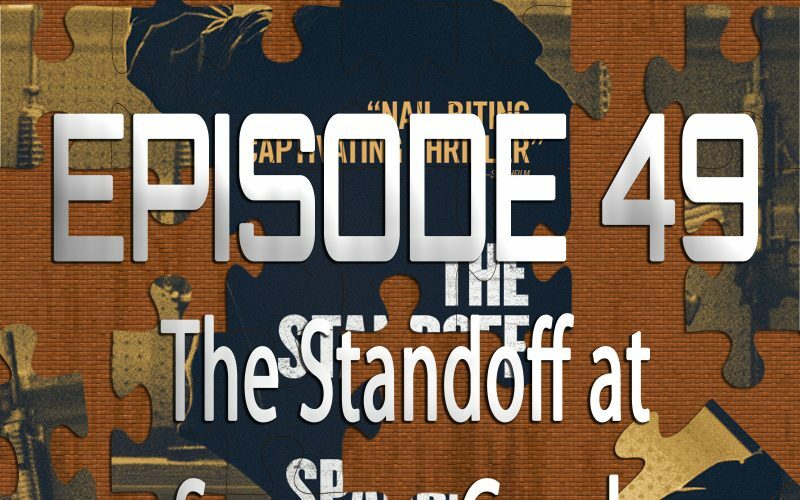 OK it’s not that late as it only hit VOD a couple weeks ago, but the JJ Abrams produced Nazi-zombie action film which was once rumored to possibly be a Cloverfield movie is one we recorded this episode for back in November and I’m excited to finally release it. Puzzle pieces include Inglorious Basterds, Army of Darkness, Captain America: The First Avenger and Wolfenstein 3D. It’s hard to imagine that we haven’t already seen all the footage there is to see of man’s first journey to the moon. 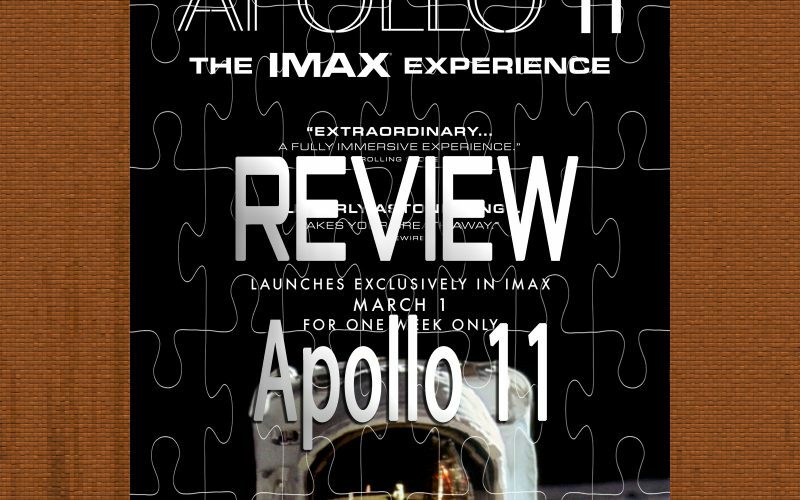 Yet here we are, in CNN Film’s stunning IMAX documentary Apollo 11, completely put together with footage shot back in 1969 on 70mm film as if the beautiful images were just waiting around for the technology to catch up with it so it could be displayed in all its glory. 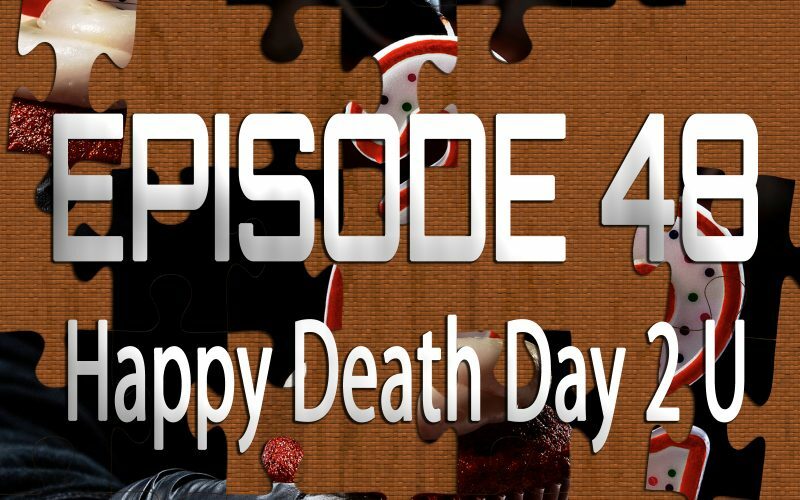 On the 48th episode of Piecing It Together, returning co-host Josh Bell and I discuss Happy Death Day 2 U, the perfectly titled sequel to the surprise Blumhouse hit, Happy Death Day. After Tree spent the first one reliving the same day over and over in a time-loop slasher comedy, this time around she finds herself in an alternate reality, complete with new genres. Puzzle pieces include Aliens, Groundhog Day, Back To The Future 2 and Primer. 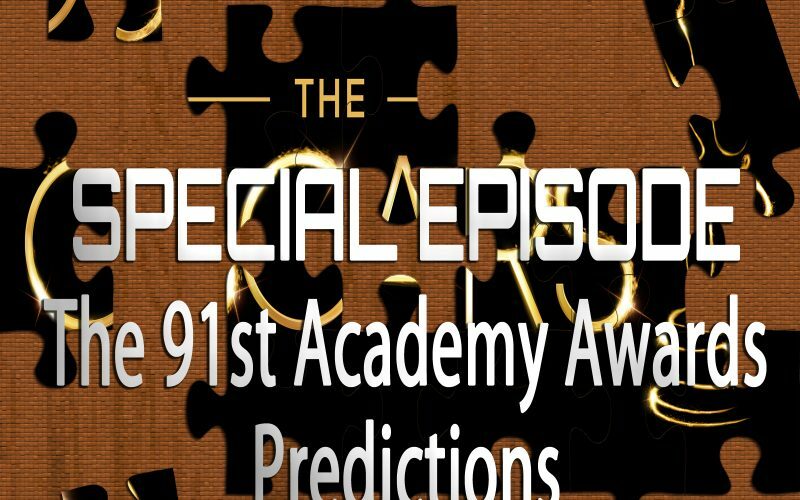 The Oscars just finished up. 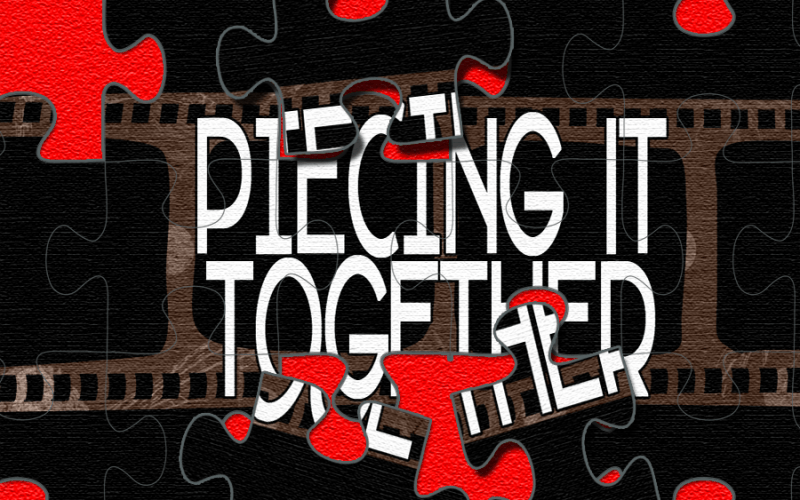 Hopefully you were following along in the Piecing It Together – A Movie Discussion Group. If not, you should join. 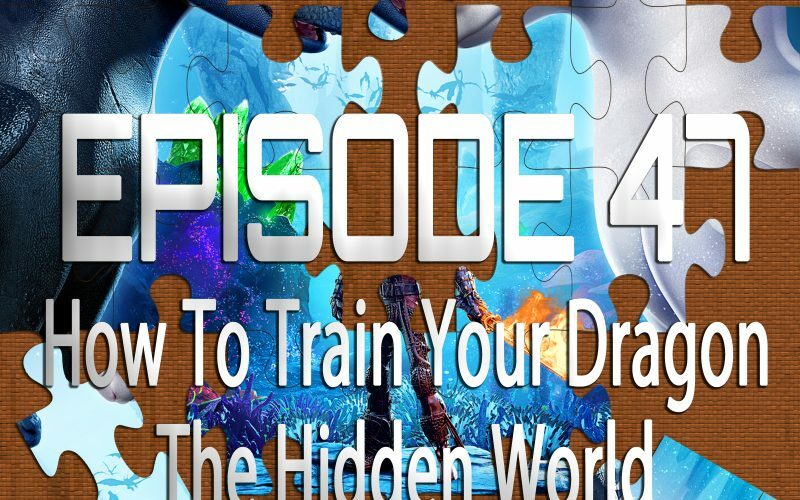 On the 47th episode of Piecing It Together, returning co-host Ryan Daugherty and I discuss the newest entry in the wildly popular animated series How To Train Your Dragon. Concluding the trilogy, How To Train Your Dragon: The Hidden World is a movie I went into without really knowing the world, but I had a great time anyway (and Ryan helps me along the way). Puzzle pieces include Avatar, Pokemon, Dragonheart and the Before Trilogy.. 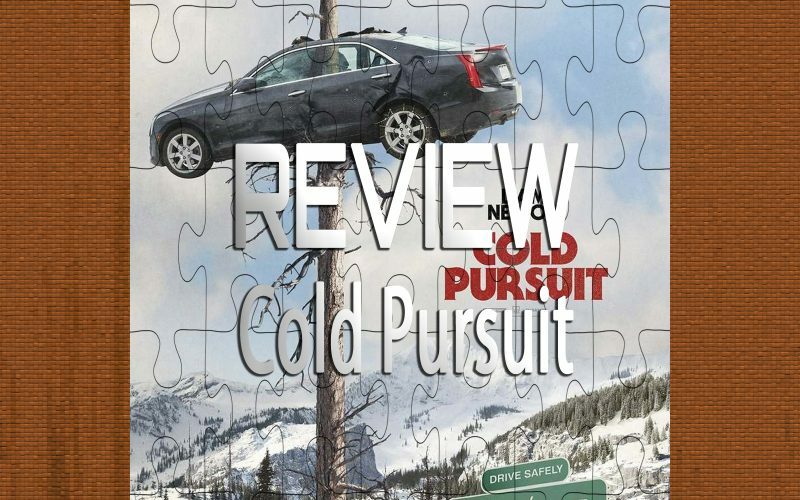 In the short time I’ve been reviewing movies on this site, Cold Pursuit, the newest entry in Liam Neeson’s long running old man revenge flick series has to be the hardest one I’ve had to review. Where do I even start?